Click the bus to access Here Comes the Bus! Use this link to learn your child's bus stop location and times. This information is updated regularly. Special needs and pre-school information will be communicated directly to the parents. Ivy League Kids Before and After School Program! Please remember we need proof of immunizations and a recent physical on file before the first day of school. Students will be excluded from school without these. Please refer to page 20 of the Parent/Student Handbook for additional information. Thank you. 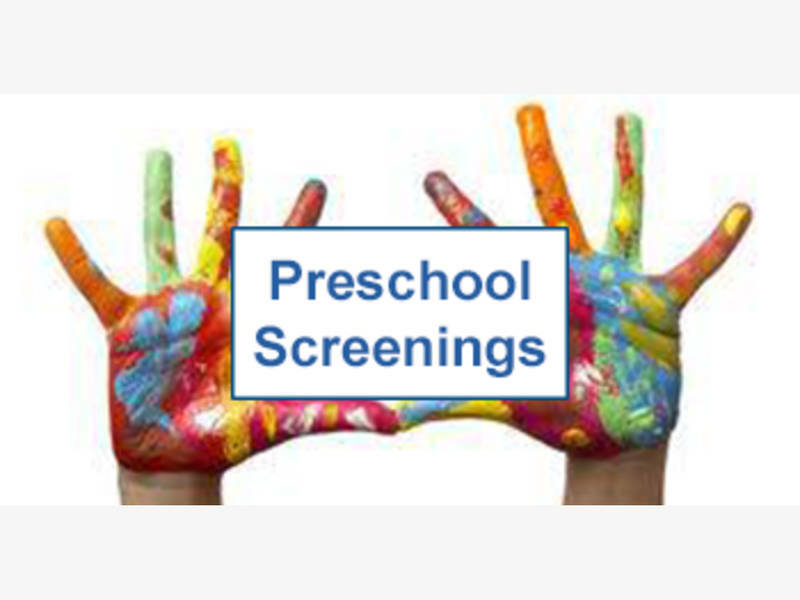 Parents may call now to schedule a preschool screening for their children ages 3-4, at (815) 577-7315. The screenings will be held at Troy Cronin Elementary School, 210 E. Black Road, in Shorewood, on April 30. 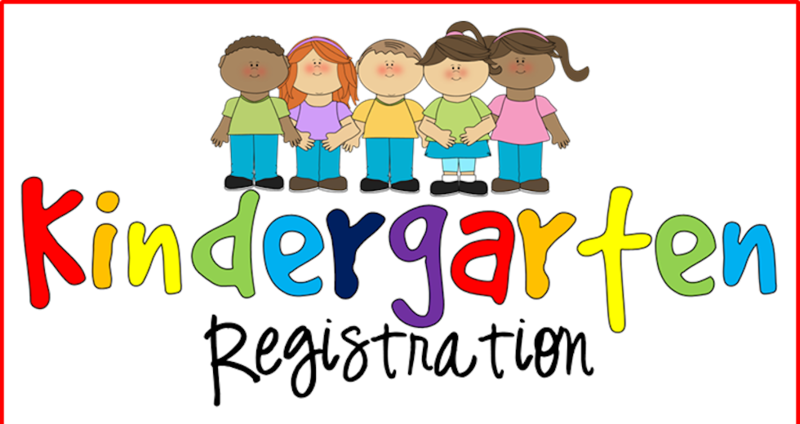 According to Troy 30-C Director of Early Childhood Education, Pam Maxey, the screenings are the first step for enrollment in preschool classes offered this year and next school year. Developmental screenings for children ages newborn through age three are also available during preschool screening events. Families are invited to come learn more about Troy’s preschool program and to visit classrooms.